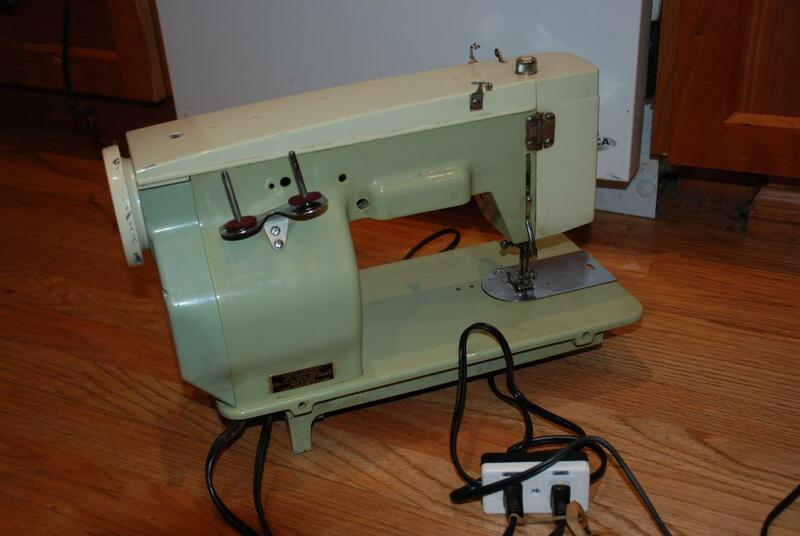 INDUSTRIAL STRENGTH WHITE 530 SEWING MACHINE . 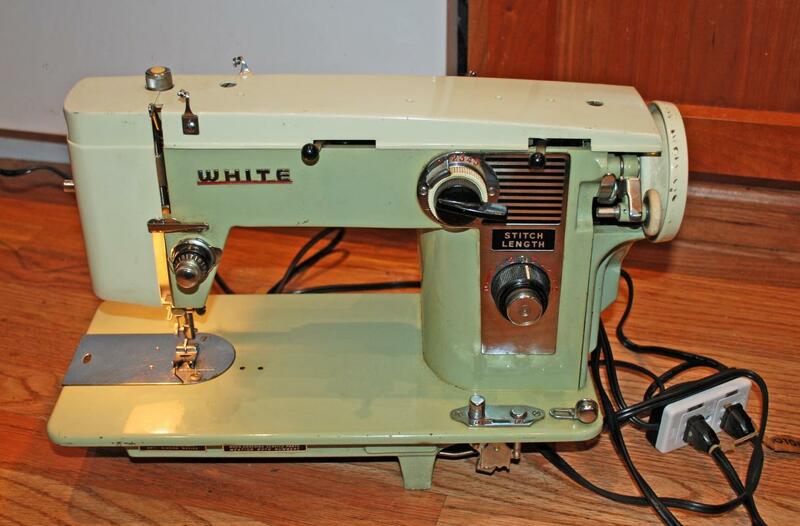 Of heavy gauge Steel, White 530 Sewing Machine in very good condition, in perfect working order with excellent stitch quality. 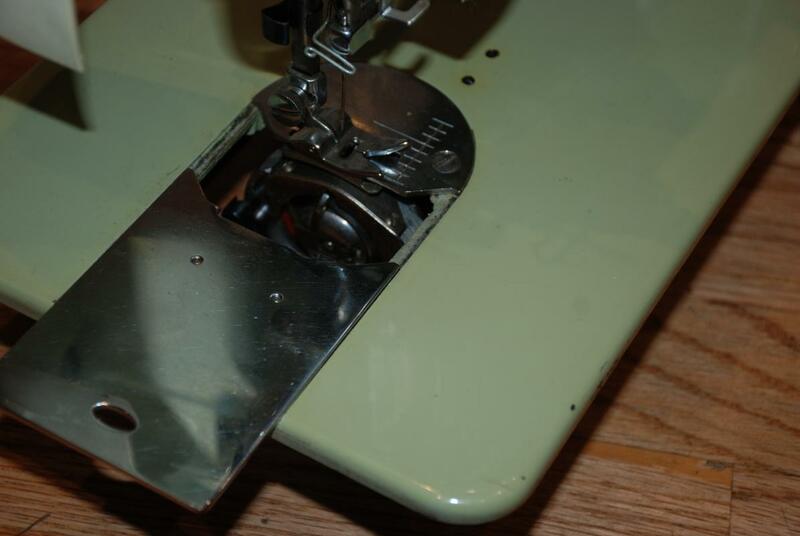 It has been thoroughly cleaned and oiled and new power cord and new foot pedal. This machine is powered by a powerful 1.3 amp. 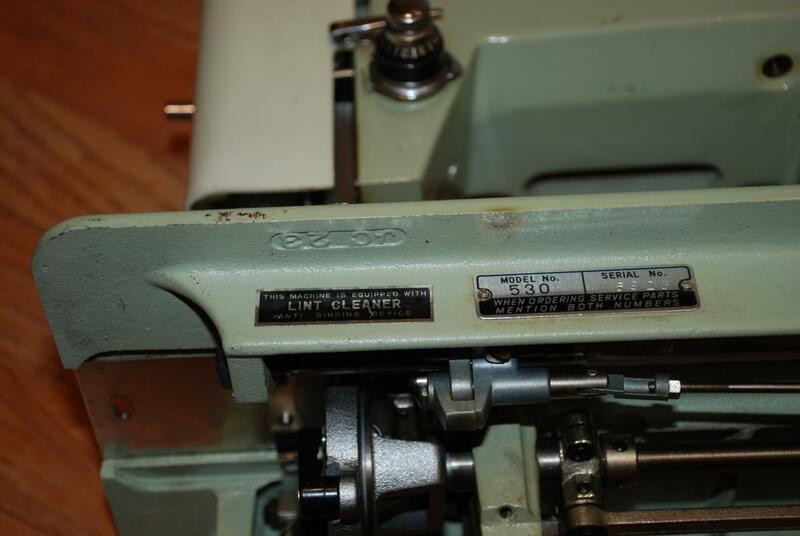 White Sewing Machine motor. 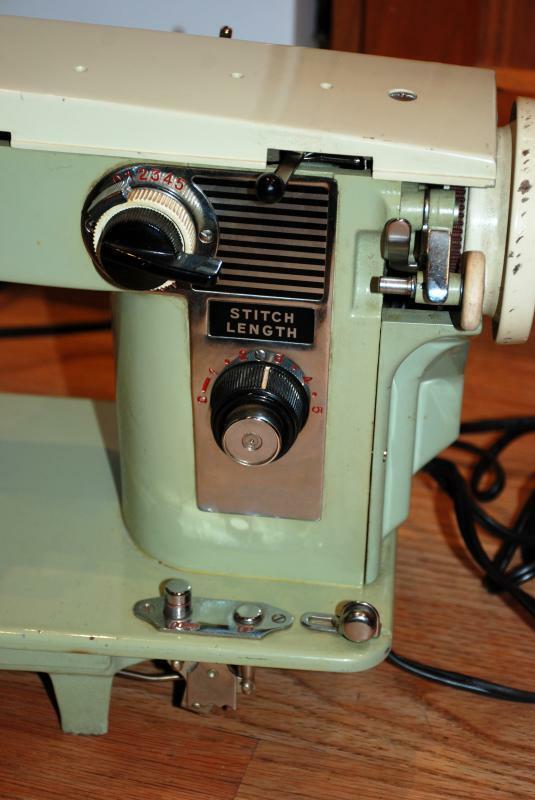 This machine has Straight, Blind, & Zig Zag stitches built in and has great sewing features; built in buttonhole making, push button reverse, drop feed feature for free motion / darning / embroidery sewing, just to name a few! The White 530 is a good strong machine that does a great job on both heavy and light weight materials. 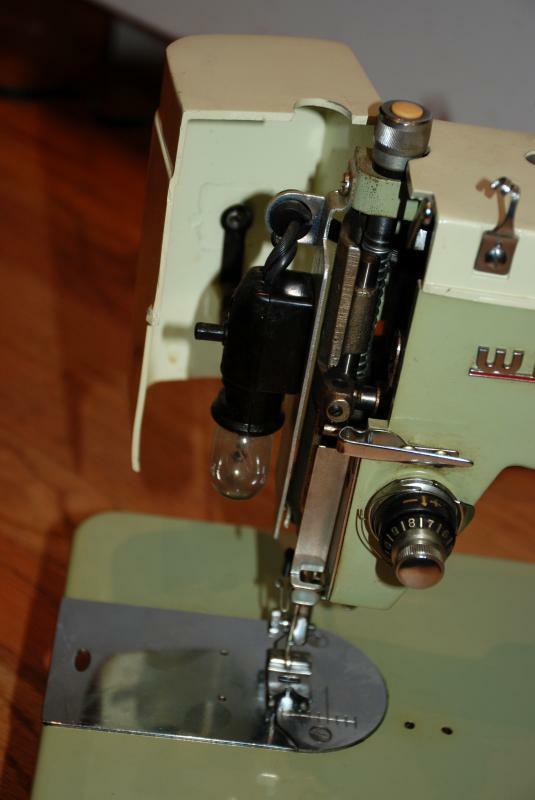 It also has a lint collector thing associated with the race, hook assembly. 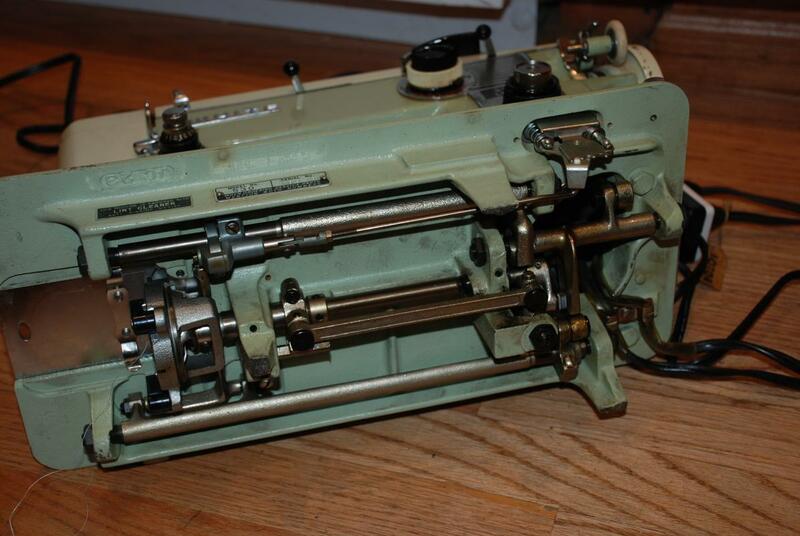 I am also providing a download and printed copy of the original manual for this particular machine that I purchased from a site dedicated to selling PDF copies of long out of print copies of manuals. I have nicked name this machine " the Beast". As it is extremely heavy and is powerful work horse. There are a few chip in the enamal paint on the fly wheel. The rest is appears to be without flaws. There is no case.